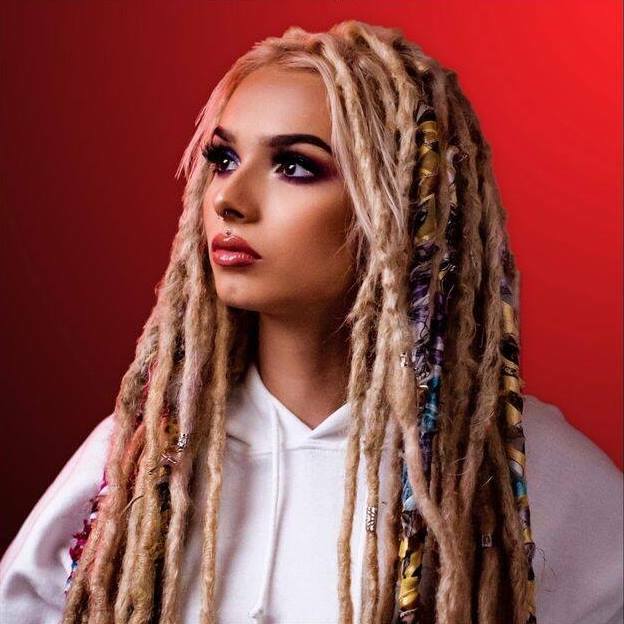 Music Television is very pleased to present the rising 17 year old Columbia Records recording artist, Zhavia Ward, and three music videos for her single songs titled 100 Ways, Deep Down and Candlelight. Please click play on the first video below and pick the high-resolution &amp; full-screen options. At the conclusion of the first video, the 2nd & 3rd videos, plus several hours of curated music videos will automatically continue playing. Please use the forward or rewind buttons when needed, or exit out of full-screen mode to pick another music video to start from.